We are a network of India Study Centres in Europe that collaborates with universities all over India and do research focusing on contemporary Indian issues. 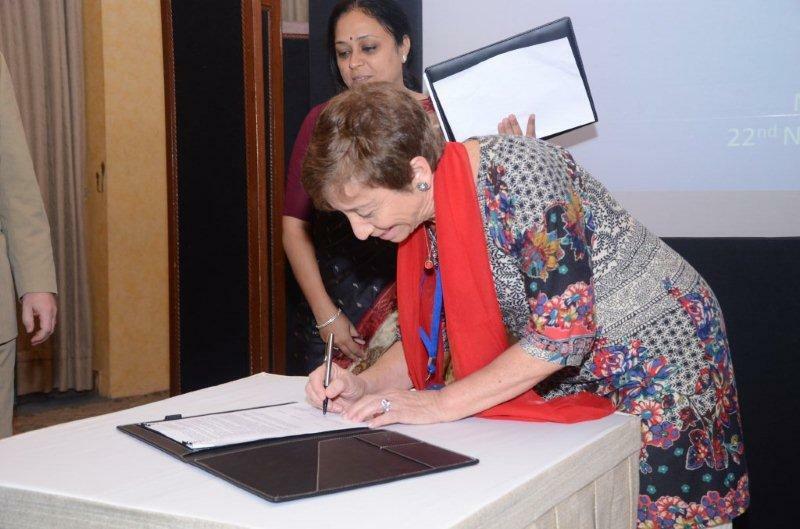 Specifically the cooperation with Indian Institutions of Higher Education focussing on European Studies. 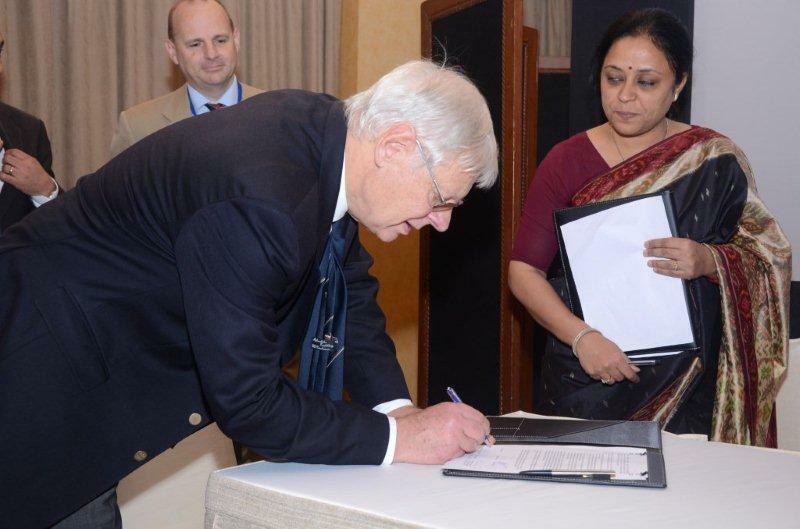 On 21-22 November 2011 an international conference was held in New Delhi, organised by the EU-India Study Centres Programme (EISCP) and the European Commission. 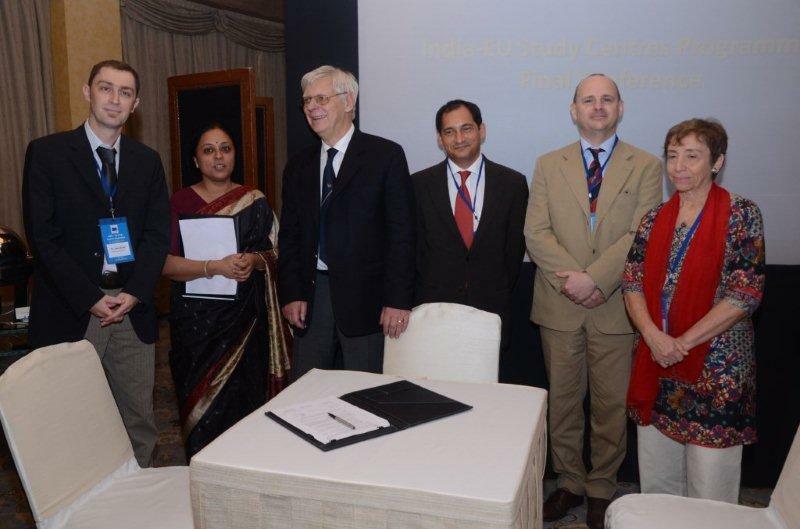 During the conference, the European Association of India Study Centres (EAISC) was established. 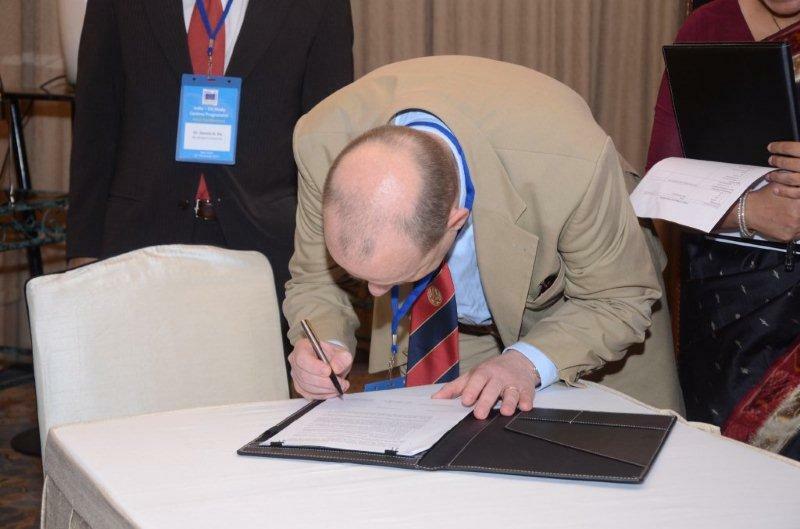 Dr Jakub Zajączkowski from the Centre for Contemporary India Research and Studies at the Institute of International Relations at the University of Warsaw was elected first president of the EAISC.